Where Excellent Location for Your Claw Crane Machines? 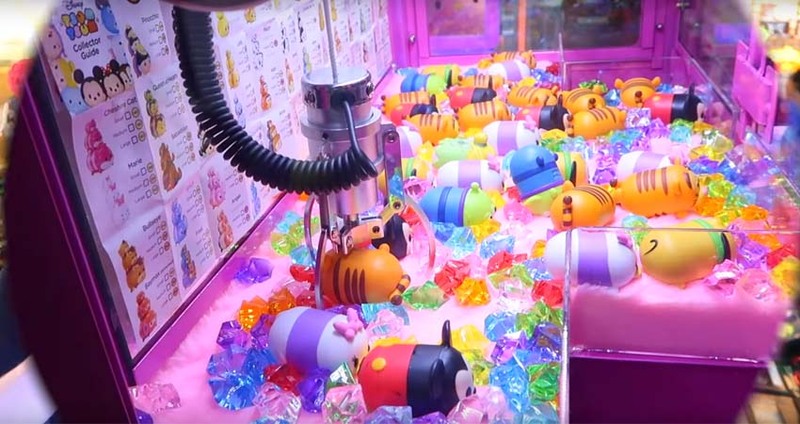 There’s a reason why claw crane machines remain to be popular within the amusement industry: They make timeless entertainment and lucrative business. 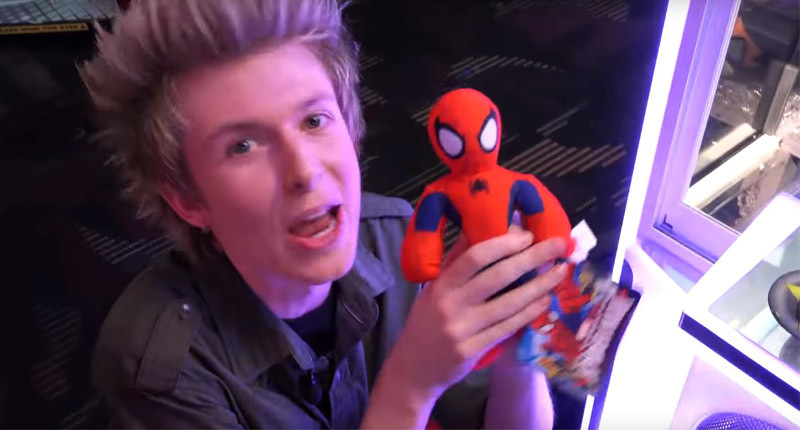 But just like any other business, claw crane machine owners face competitive pressures, and without the right strategy, they can only go so far in the industry. Aside from comprehensive and constant market research, claw crane machine operators need to reflect on possible sites that will ensure profit for their business. Assessment of these locations should include the flow of people in the area, customer spending power, convenience, visibility, and several other considerations. If you are one of these claw crane machine owners and you are on a rut for potential sites, here are a couple of suggestions. 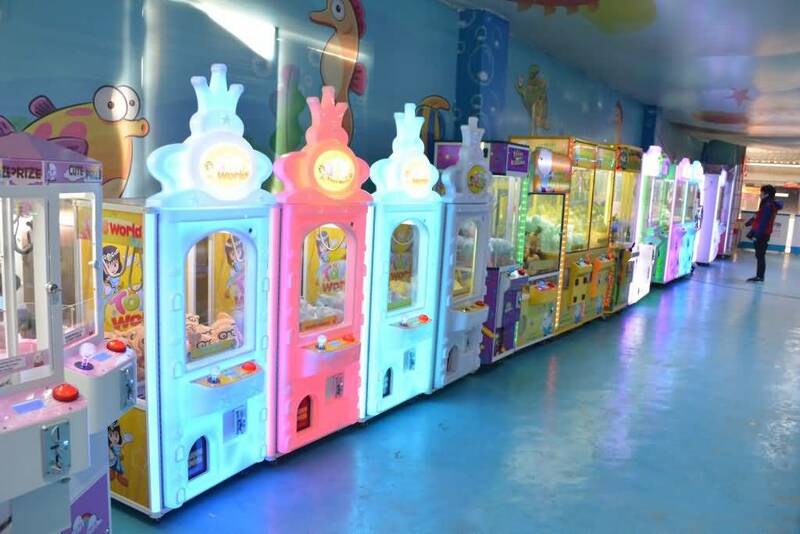 Aside from amusement centers, you can never go wrong with shopping malls, supermarkets, and restaurants as places to house your skill tester machines. With great foot traffic in malls, there is a huge chance that your machines can attract people’s attention, thus maximizing their exposure. Meanwhile, you can always take advantage of the amount of idle time customers spend waiting for their orders in restaurants and other food shops by giving them something fun to do. The hospitality business is always a good location idea to host your crane. People come and go in hotels, and placing your claw crane machines in hotel lobbies provide these customers with quick and easy leisure during their stay. You can also place them in junior or high schools and universities to bring them directly to their target market. 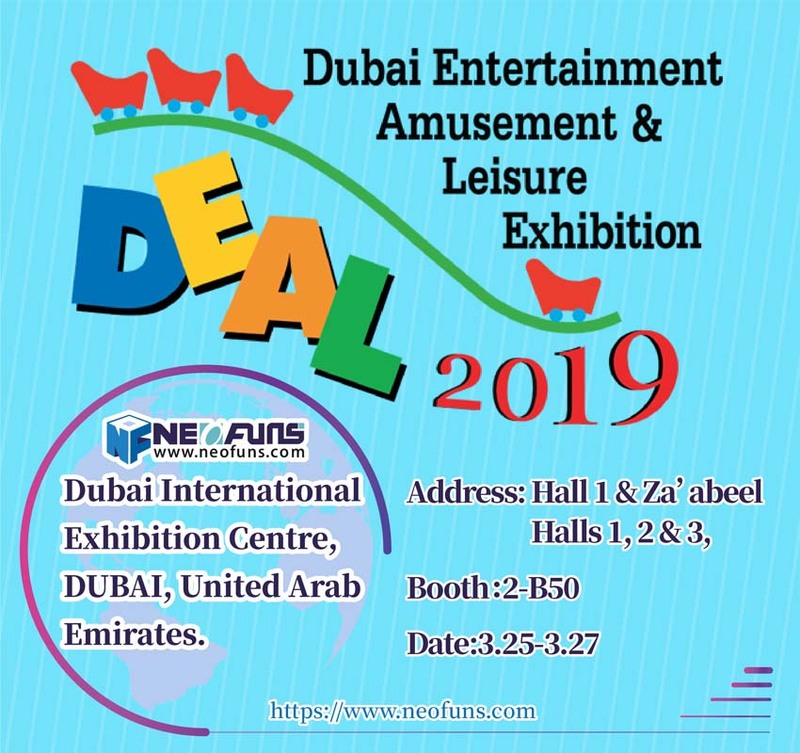 Consider being partners with cinemas, clubs, sports centers, and KTV bars as they make great sites for arcade games and claw crane machines. With the influx of people that flock these areas each day, it’s no surprise that they help skill tester machines to gain excellent profit. Just like any other industry, the claw crane machine business needs a foolproof strategy and sheer dedication to prosper. Once you get the hang of it, the sweet fruits of your labor are sure to follow.